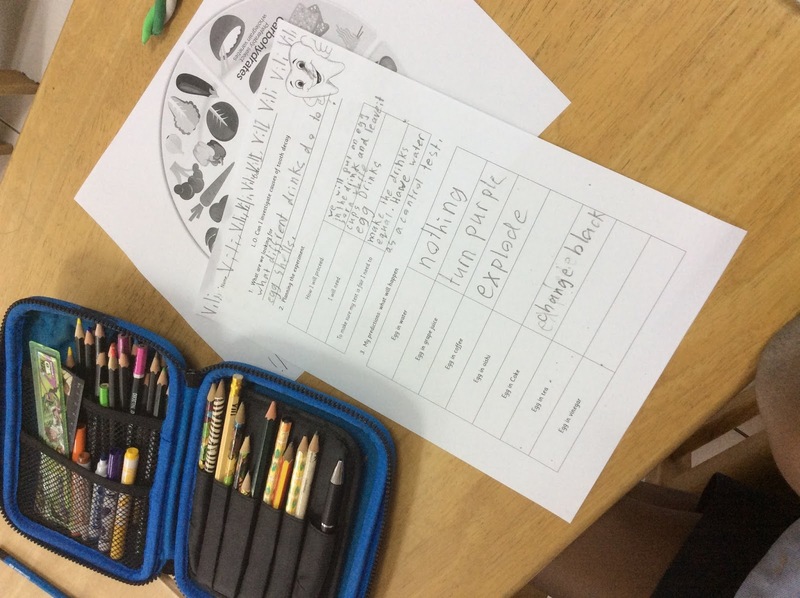 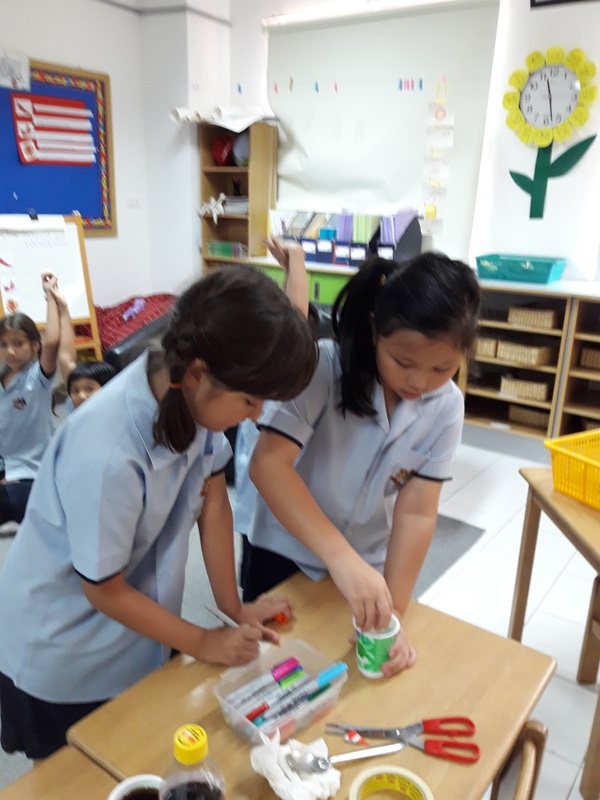 In connected learning we have been learning all about what our teeth are for, what they are made of and why and how we should keep them clean and healthy. 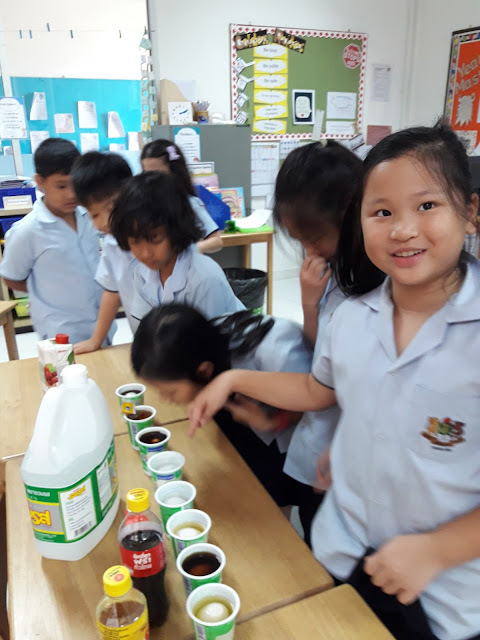 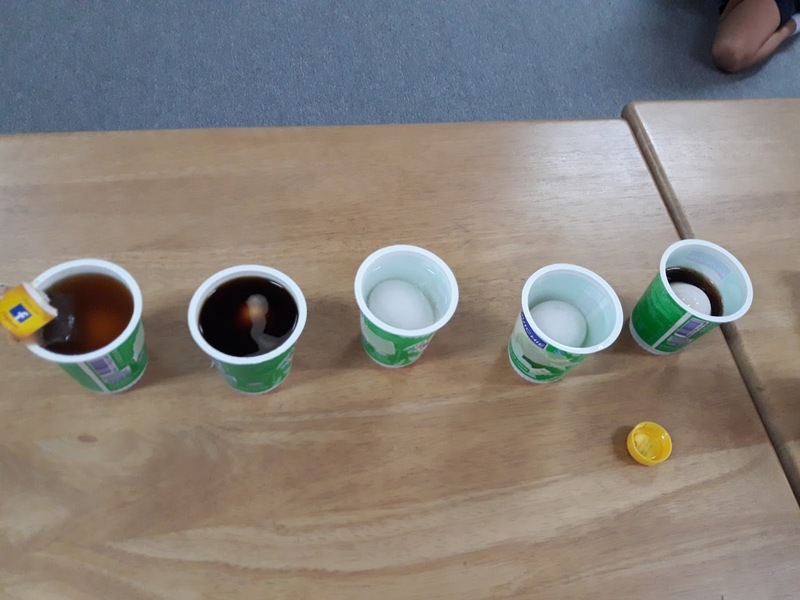 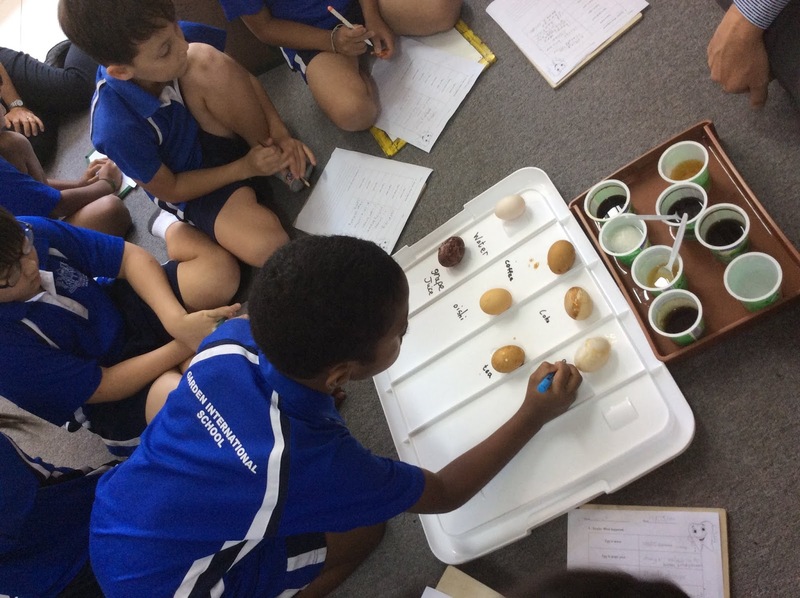 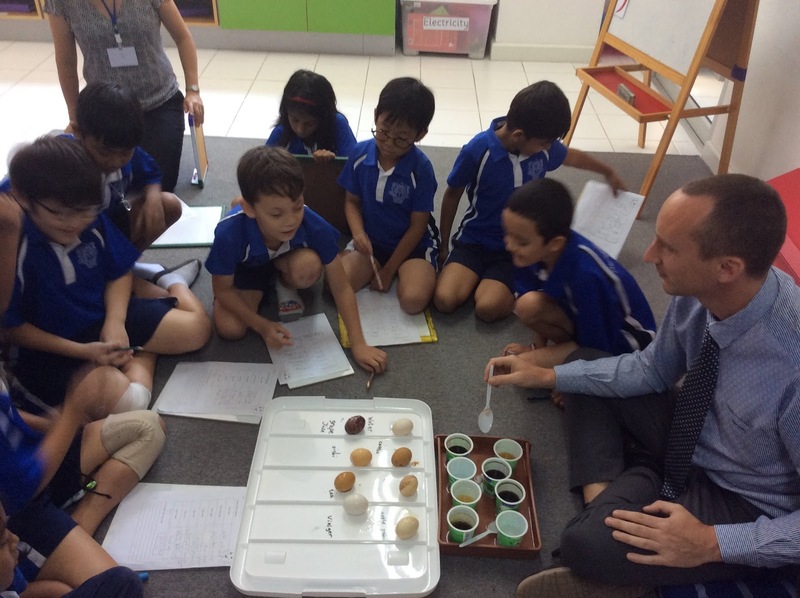 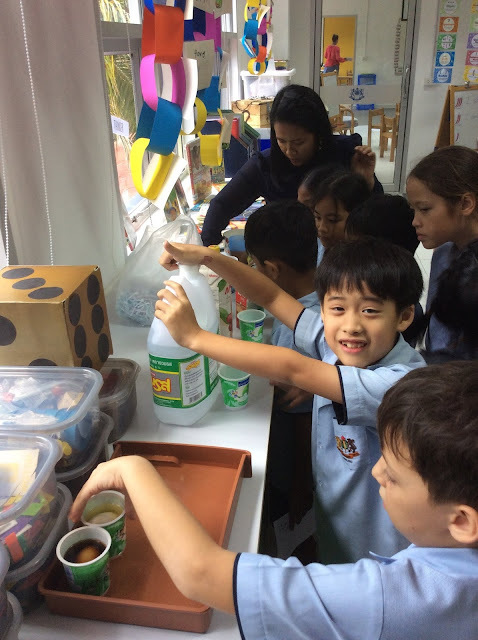 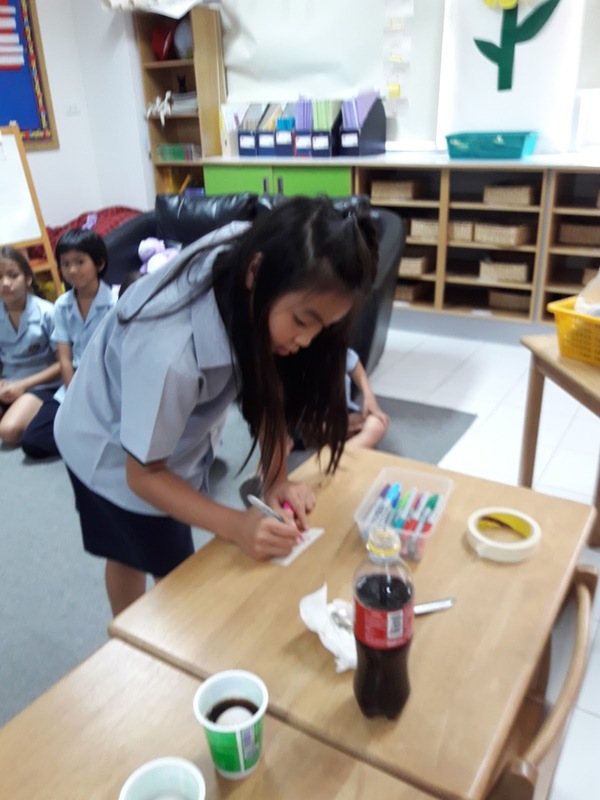 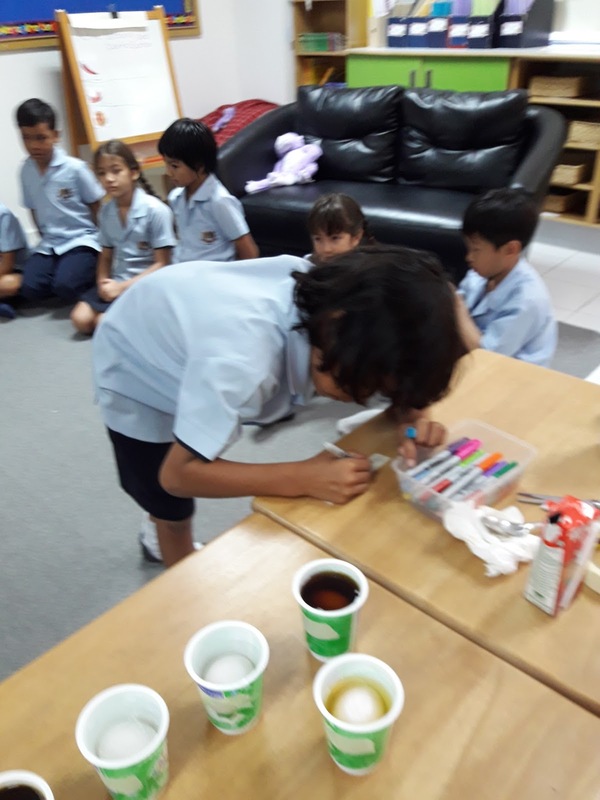 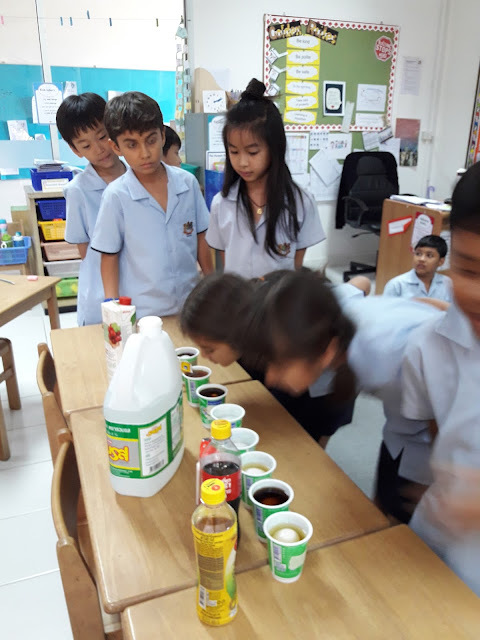 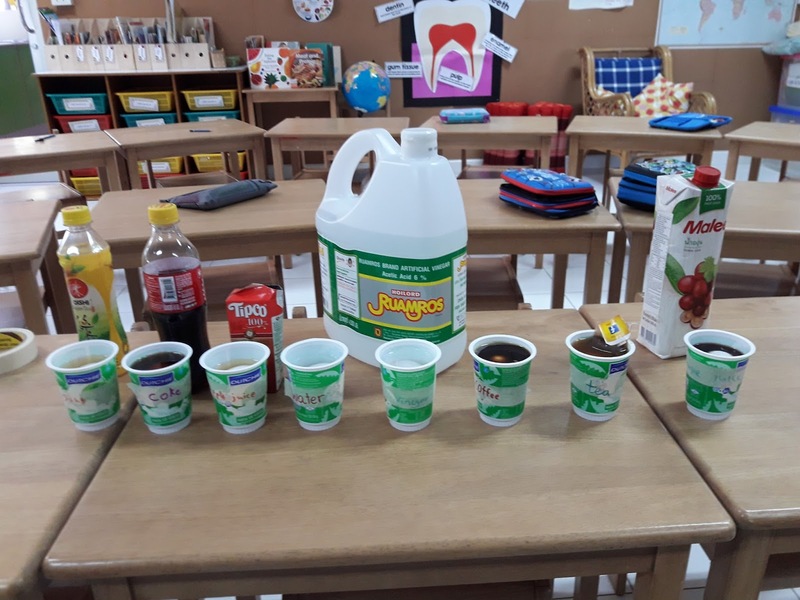 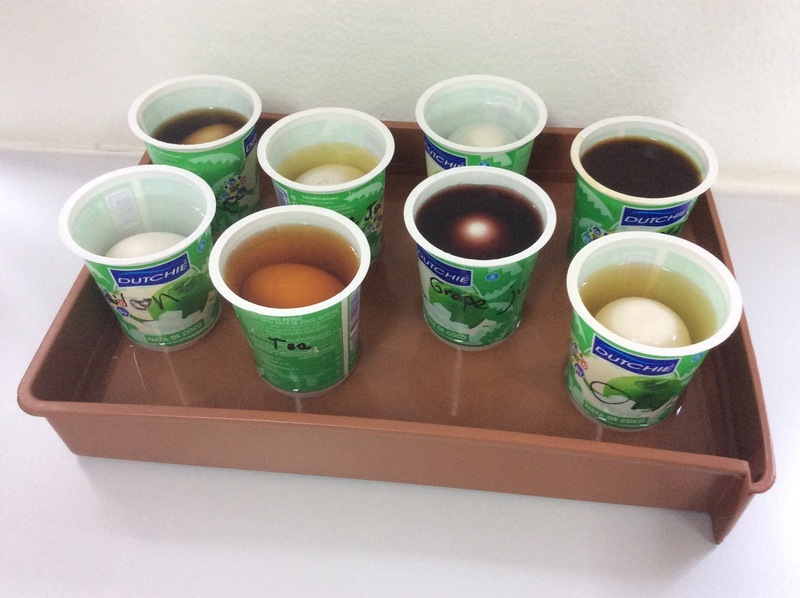 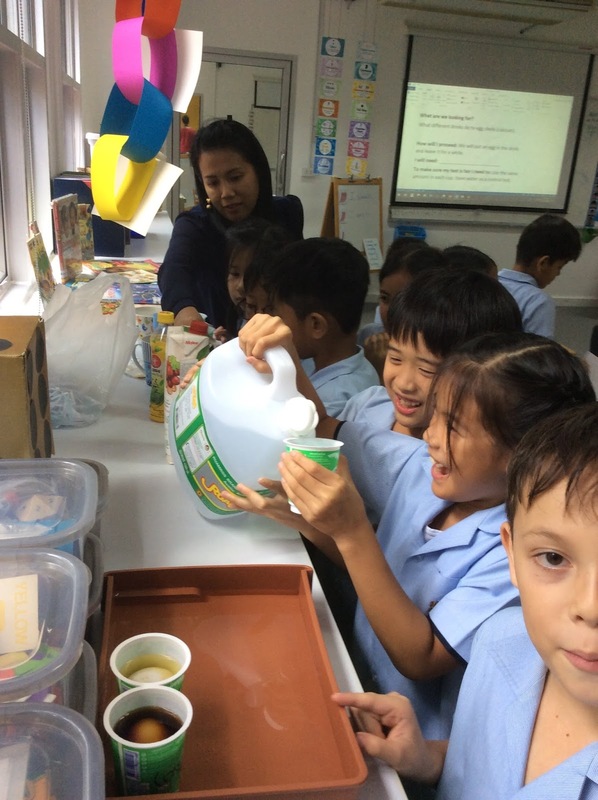 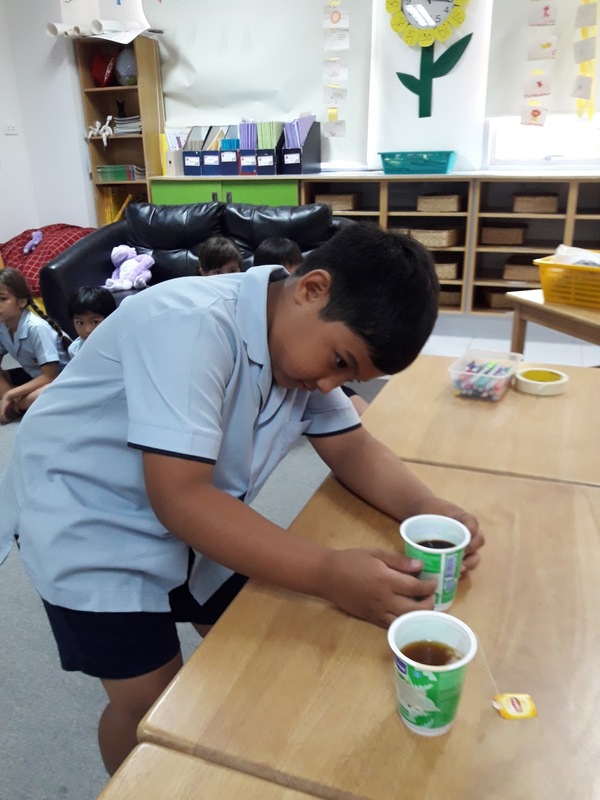 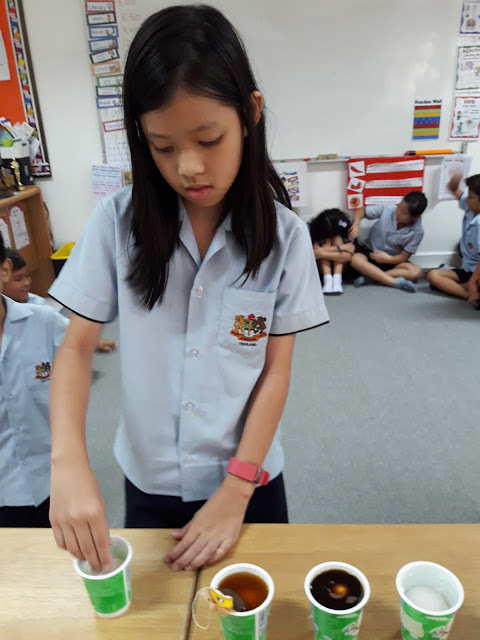 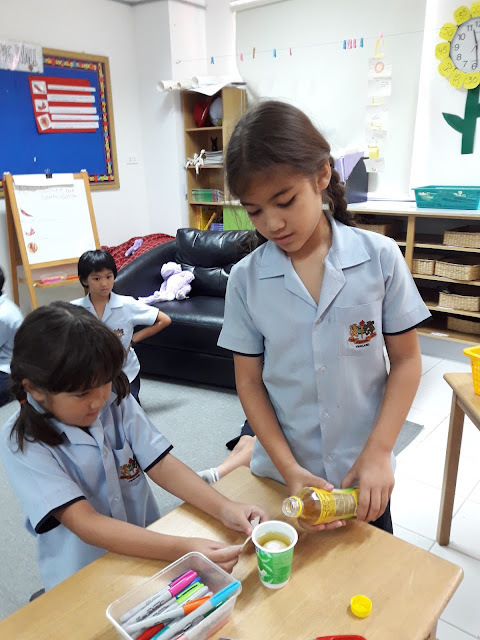 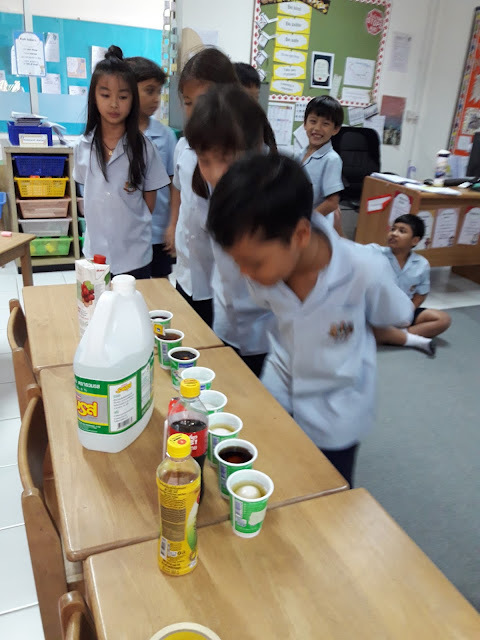 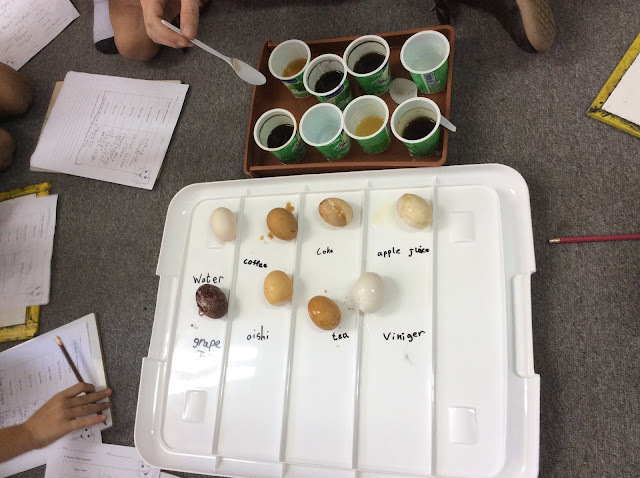 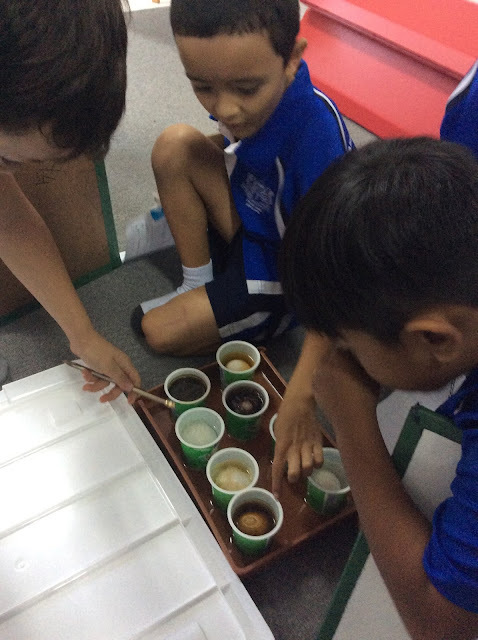 To look at the effects of different drinks on teeth, we used eggs as our teeth substitute. 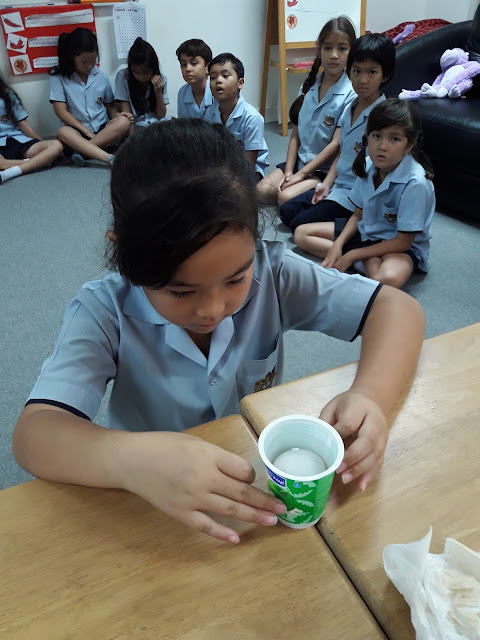 Egg shells are mostly made up of calcium, just like our teeth. 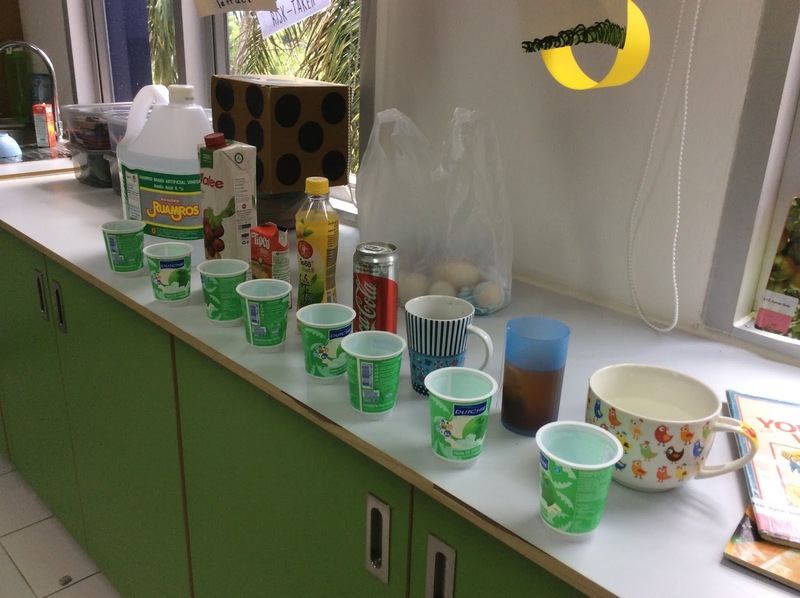 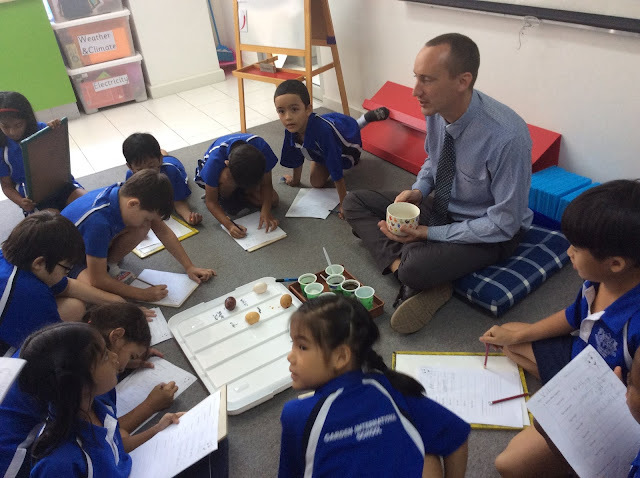 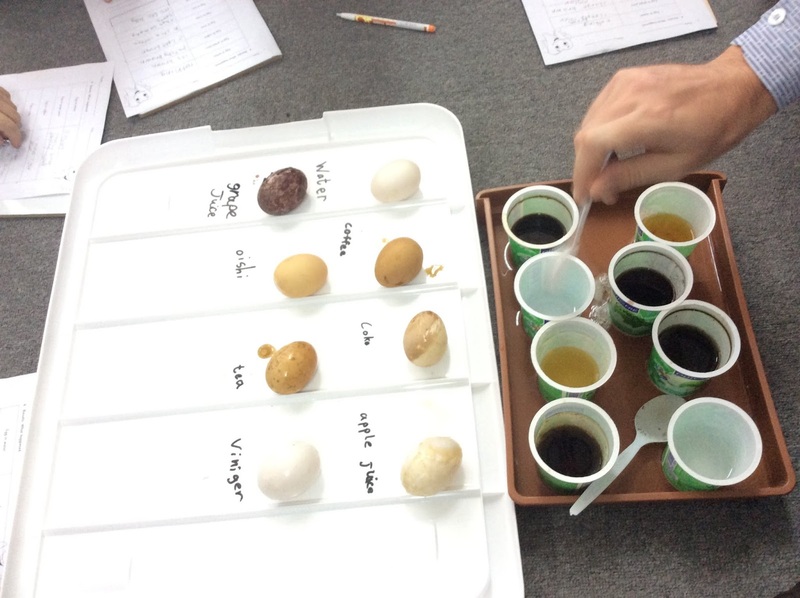 We wrote down our predictions before testing a variety of drinks on the same type of egg. 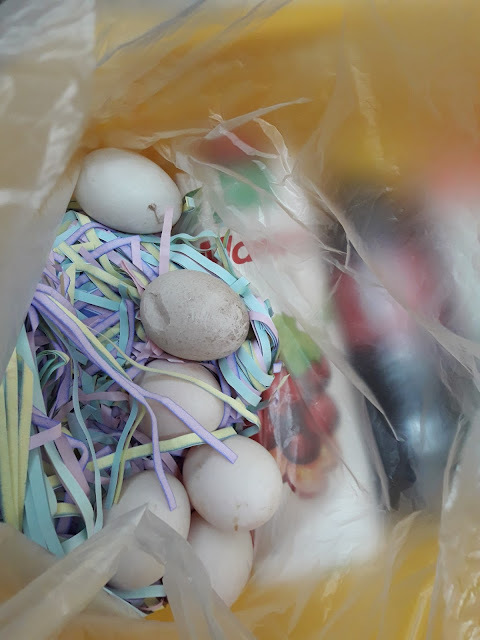 The eggs were then left in the drink over the weekend to simulate frequent drinking. 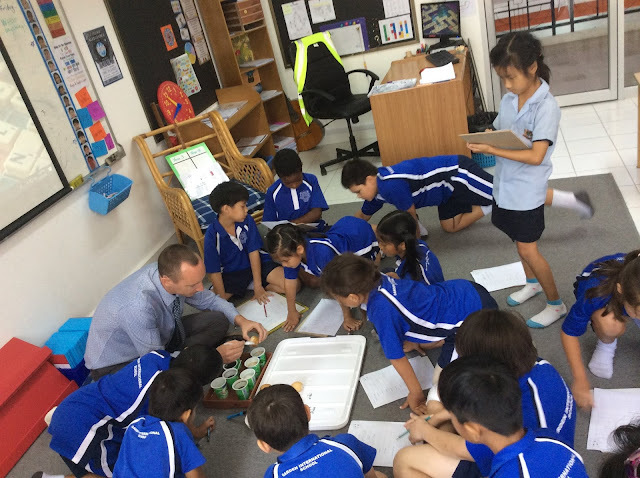 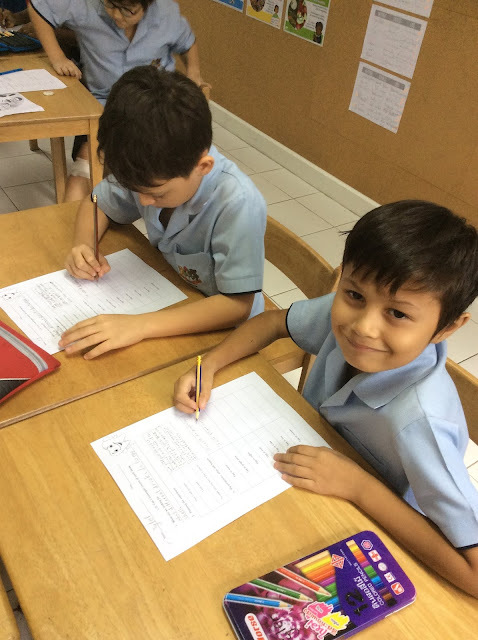 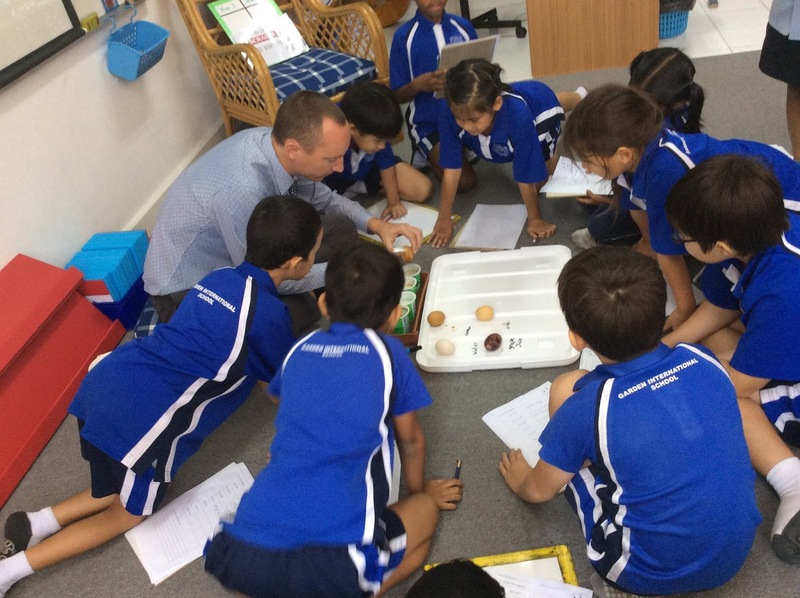 When we returned we recorded and analysed our results before making some conclusions.